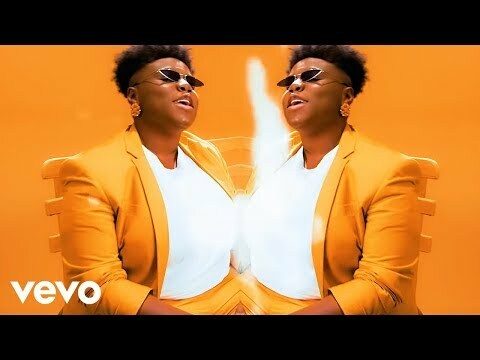 Award winning singer, Teni is not ready to rest just yet as she’s out with a new single titled “Askamaya” and just like her previous releases, it just snuck up on the industry without any clue whatsoever. 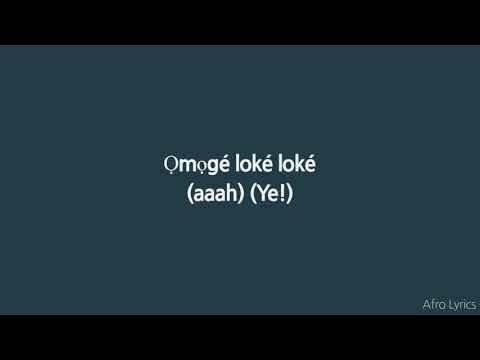 The “Fargin” crooner was last week named “Rookie of the Year” at the Headies and while her growing fan base are still celebrating, Teni is not ready to rest on her oars as she launches out with yet another song that’s guaranteed to increase her stock and earn her even more accolades in the industry. The Dr. Dolor Entertainment act has racked up her creds in the industry with songs like “Wait”, “Fargin”, “Pareke” and was credited with writing Davido’s 2017 hit, “Like Dat”. Before her win at the Headies, very few will deny that she has been very phenomenal, with The Buzz describing her earlier in the year as the fastest rising artist in the country. 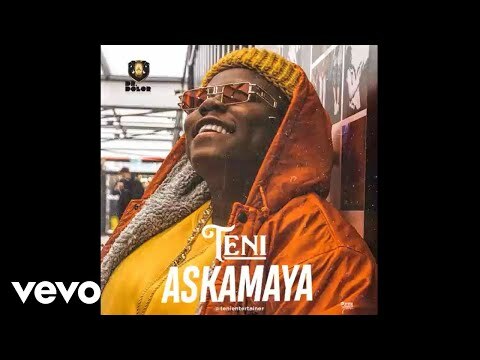 Her win last week was just a confirmation to what most in the industry already knew and with the release of “Askamaya”, there’s no doubt whatsoever that Teni is staking her claim for the top spot in the industry. Produced by Spellz, “Askamaya” sees Teni focus on her strong points as an entertainer first and also as an artist that combines perfectly the different beats and music styles of different countries, making it a must hear.